While you can control how much alcohol you serve to a patron (and please instruct your bartenders to cut someone off if they’ve clearly had too much! ), you can’t control their behavior if they’ve gone beyond their limit. Drunken fights, falls, and even DUIs and auto accidents can quickly bring down the business you’ve worked so hard to build. None of these unfortunate situations might have been your fault—you certainly didn’t instigate that bar brawl—but your business might still be held liable for injuries and damage, even if they didn’t occur on your premises. That’s why liquor liability insurance is a crucial part of any restaurant insurance arsenal, but that doesn’t mean only food service businesses need to be concerned about it. Many business owners are surprised to learn that liquor liability insurance is not included in their Business Owner’s Policy (BOP) or commercial liability coverage. And they generally don’t find out until they’re facing legal action. And by then, it’s too late. Liquor liability insurance is an optional policy that doesn’t apply to many businesses, so it’s something you’ll have to purchase separately. Sometimes referred to as “dram shop” insurance, liquor liability coverage is available in 43 states and premiums vary according to the local laws. States with strict liquor liability laws will have higher premiums; states with more lenient laws will have lower premiums. Other factors that determine your liquor liability premiums are the percentage of sales that come from alcohol, the type of business you have, and even the average age of your patrons. 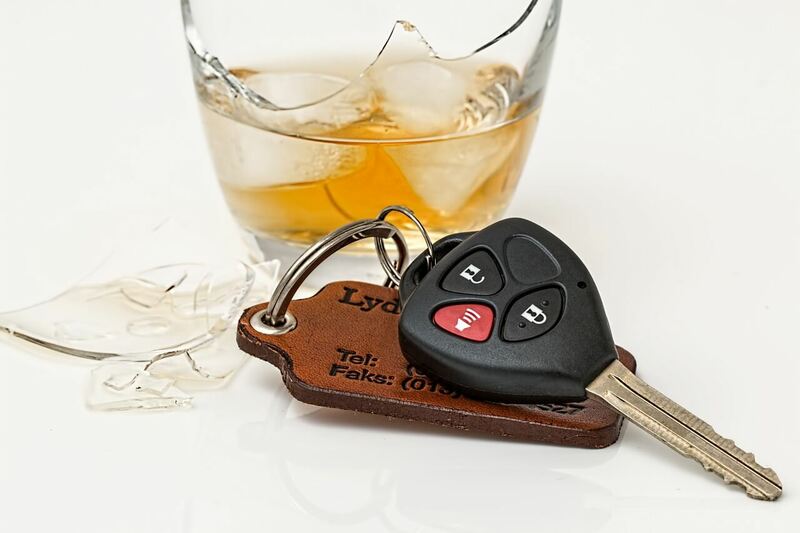 There are two main types of liquor liability insurance and each of them has a distinct use. Host liquor liability is for businesses that do not sell or serve alcohol, but allow it to be consumed on premises. Examples of this would include a small office allowing beer and wine at an employee picnic or a restaurant that doesn’t serve alcohol but allows customers to bring their own. In cases like this, coverage might already be included under your general commercial policy, since your liquor liability risk is very low. Check with your independent insurance agent to be sure. Another use of host liquor liability would be hosts that are serving alcohol at a one-time event, such as a fundraiser or wedding. If you are serving alcohol to guests at your 21st birthday party or a small wedding reception at a public park, you won’t need to purchase an annual policy. For these cases, some insurance providers offer one- to three-day coverage to cover just the event. Typical liquor liability insurance is for businesses that sell or serve alcoholic beverages. Restaurants, bars, taverns, nightclubs, breweries, distilleries, and wineries all fall under this category. These types of businesses are often required by law to carry liquor liability insurance because their risk is much higher. With alcoholic beverages on the menu (and oftentimes, marketing that encourages them to purchase it), the risk is greater that a guest could become intoxicated and possibly cause damage or injury. This policy can either be purchased separately or bundled under your general insurance policy. 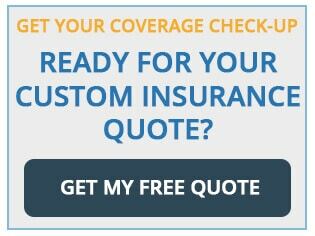 Just as with any other insurance policy, different carriers offer different levels of coverage, so it’s vital that you carefully examine each policy offering before you purchase it. Don’t assume that all liquor liability policies are the same. Defense Costs – this covers the legal costs of defending yourself in the event you are sued. It should be noted that liquor liability insurance does not prevent someone from suing you or coming after you for damages, it just protects your assets if they do. Any claims from a location operating without a liquor license. You’ve worked too hard on getting your restaurant, bar, or brewery off the ground and intoxicated patrons are unpredictable. Don’t leave the future of your business up to chance. 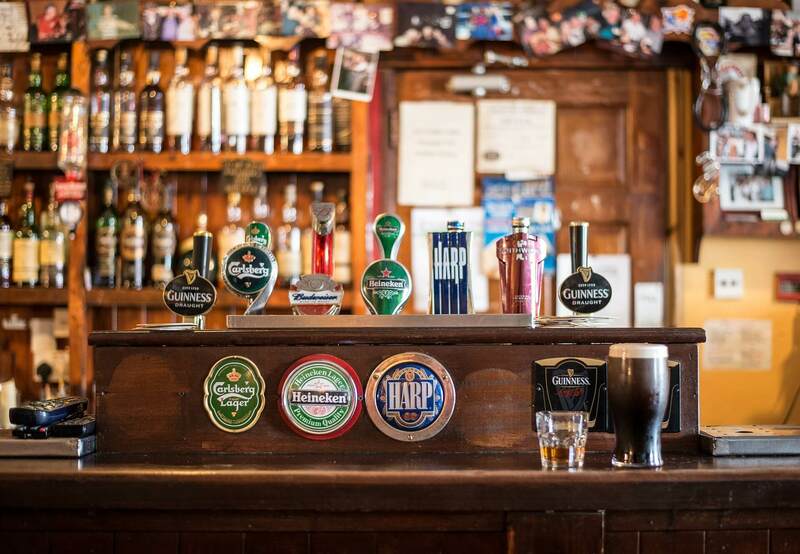 Purchase a comprehensive liquor liability insurance policy that fits your business’ needs. Getting the right kind of liquor liability coverage is a simple step that makes a world of difference. 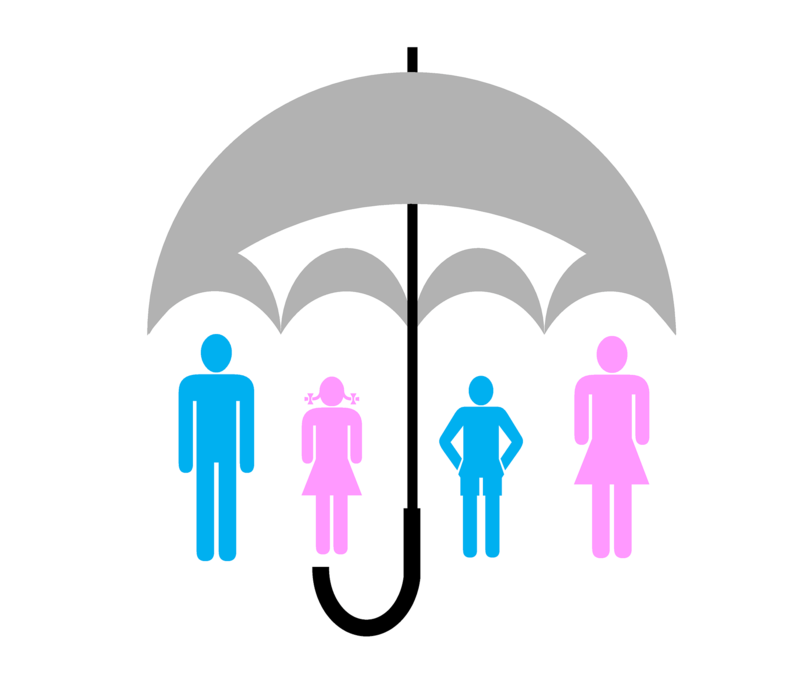 Talk to your independent insurance agent to make sure you’re covered against any potential risk.